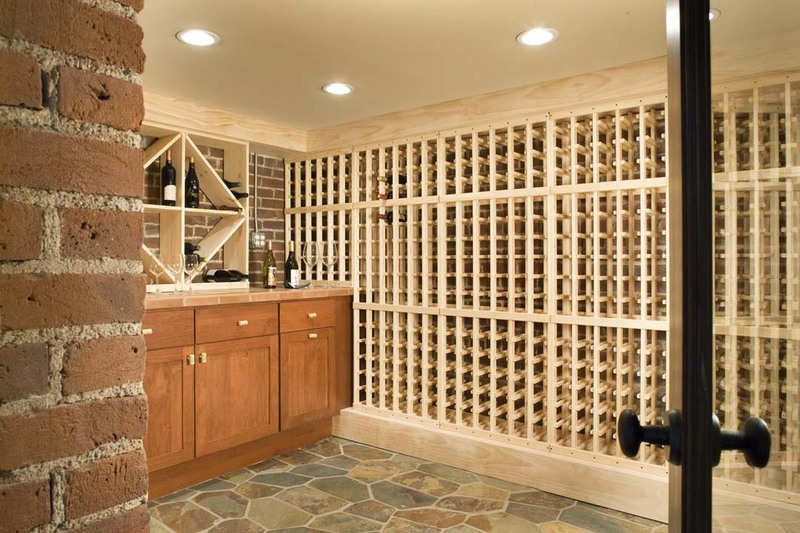 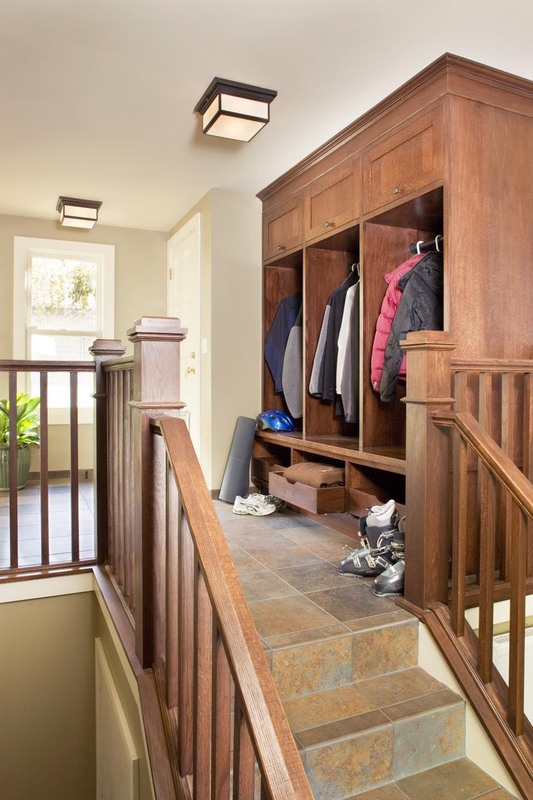 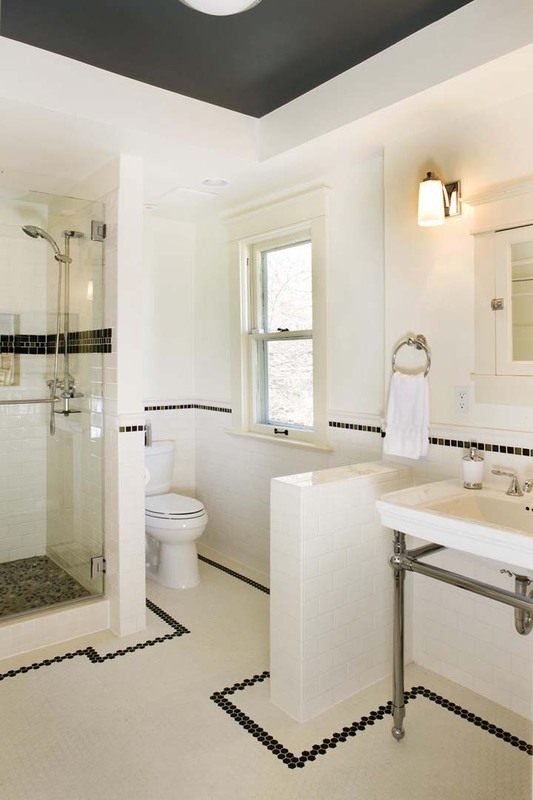 This Country Club home was completely renovated from the basement to the second level. 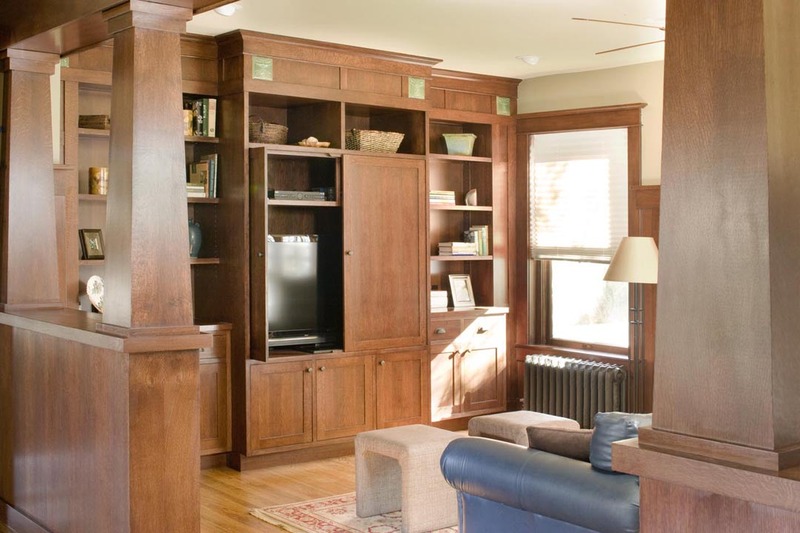 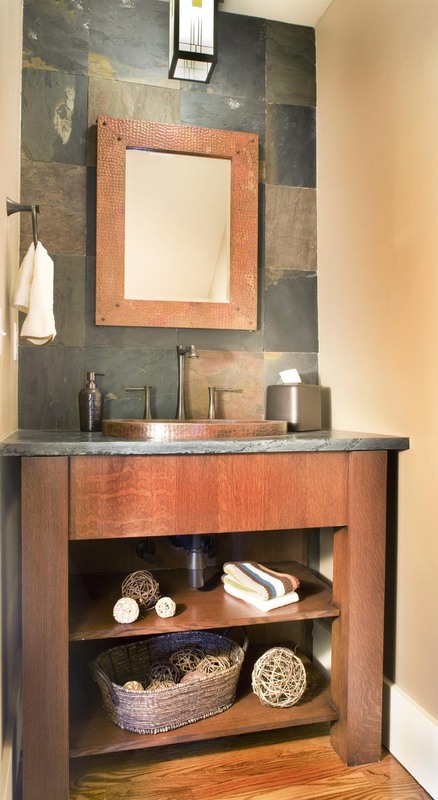 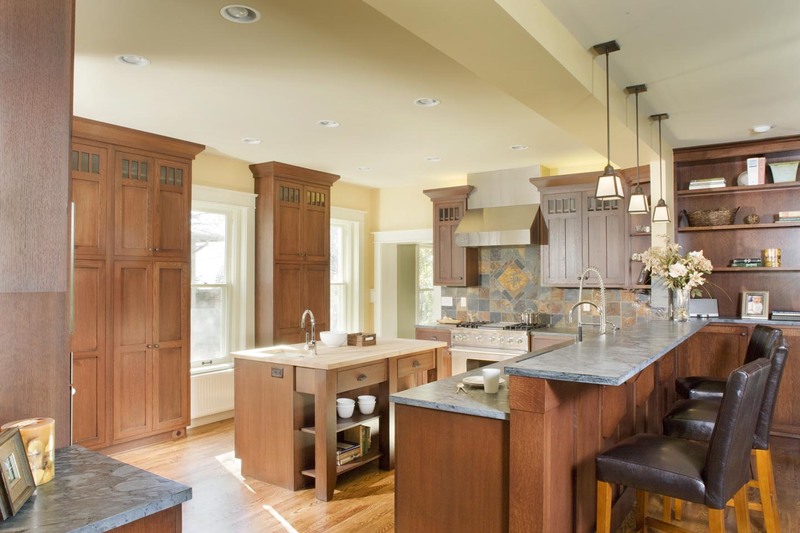 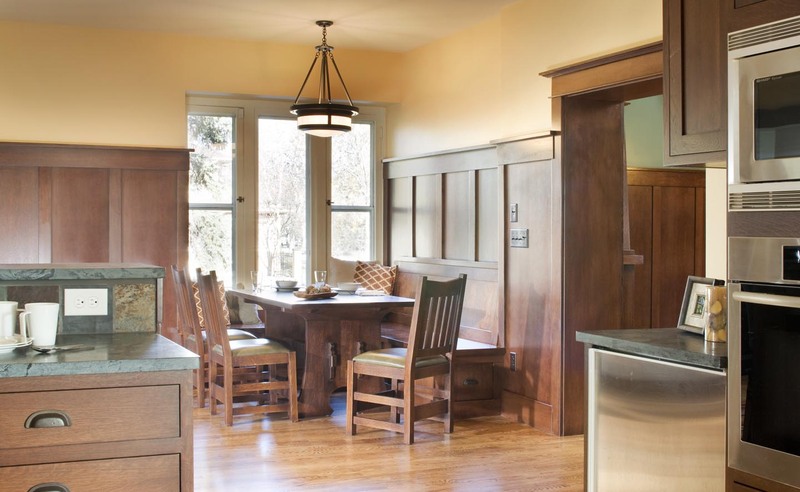 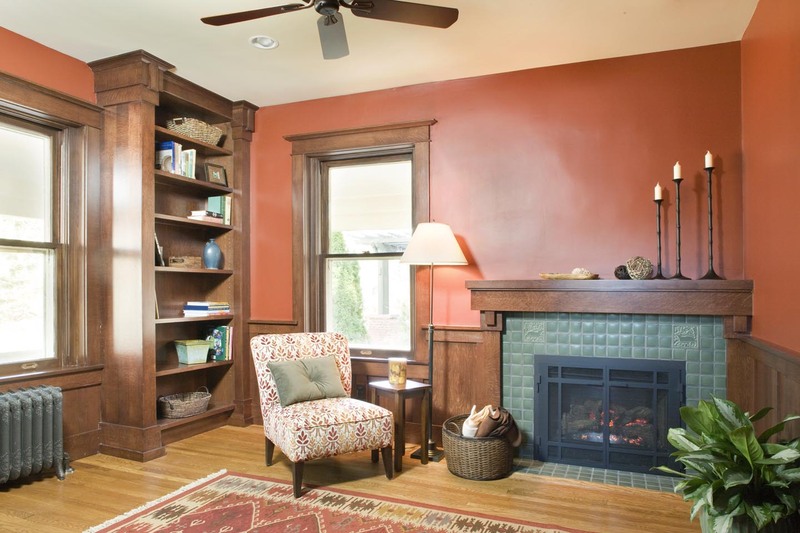 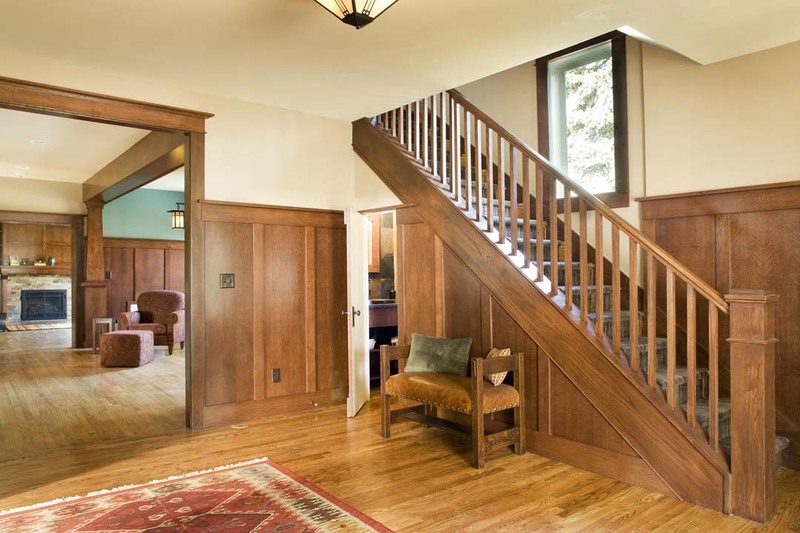 All the woodwork was crafted to harmonize with the Craftsman style of the home. 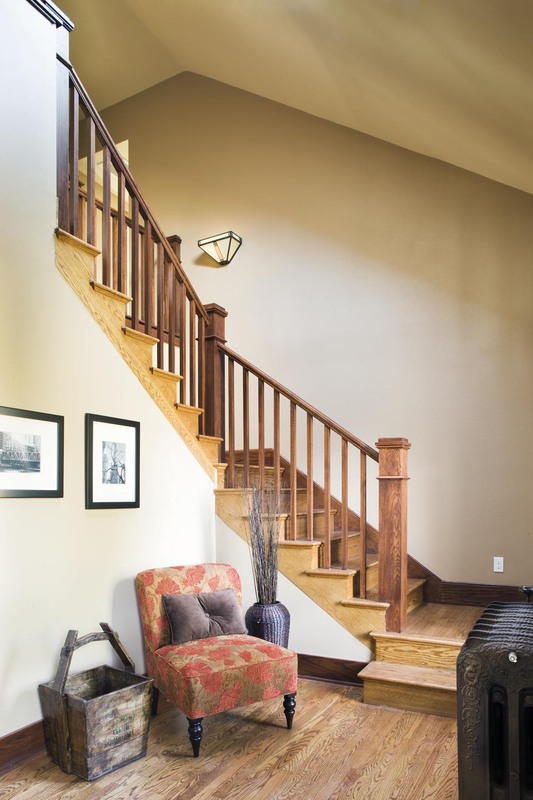 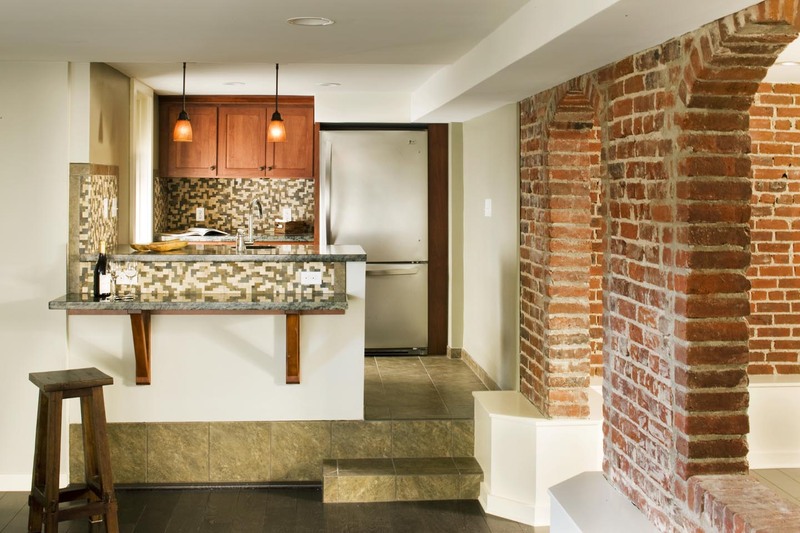 We remodeled the foyer and staircases, kitchen, den, living room, powder bathroom, mud room, guest bathroom, master suite and the basement to include a lower-level kitchen and gorgeous wine cellar. 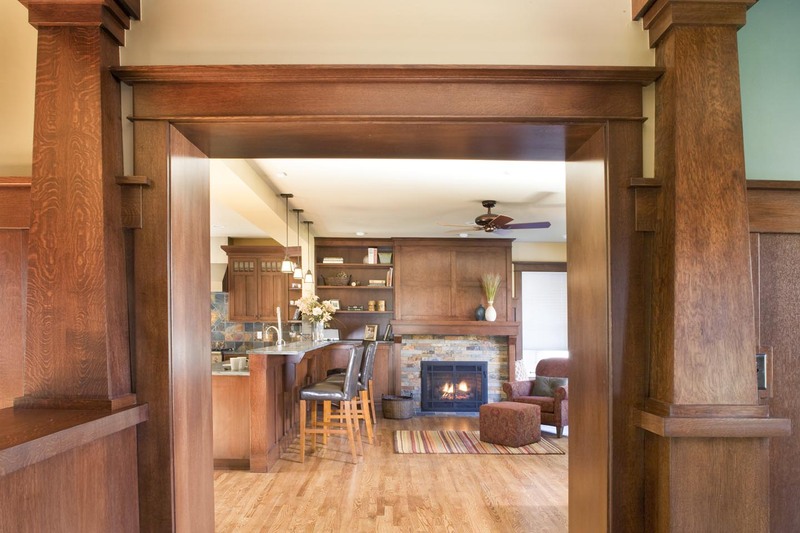 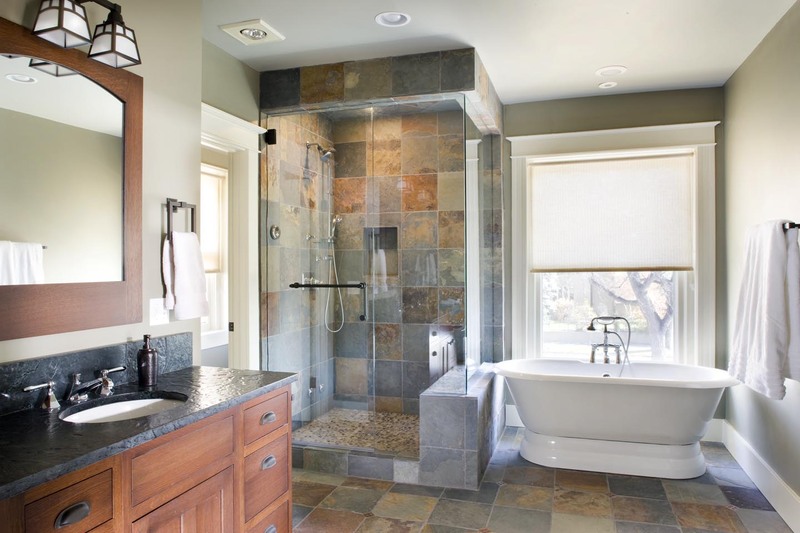 This home was awarded top honors as Colorado Homes & Lifestyles 2011 Home of the Year and the 2012 CARE Award for a Whole House Remodel.